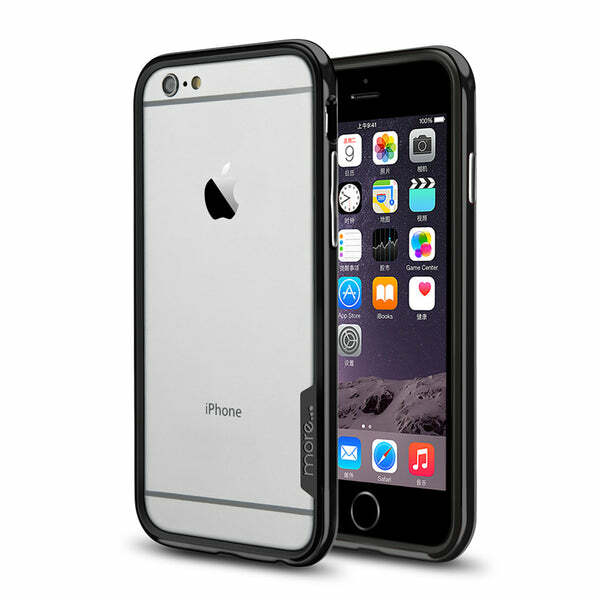 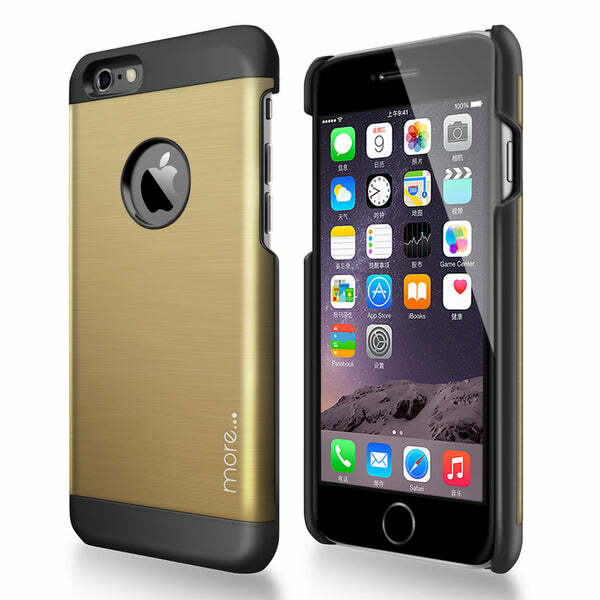 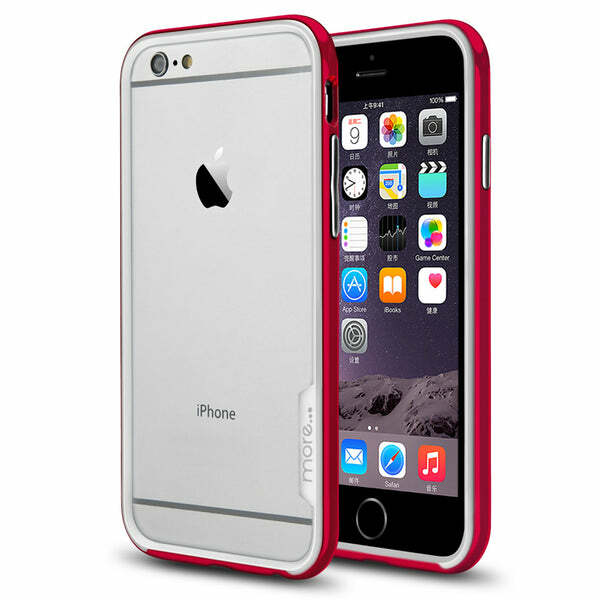 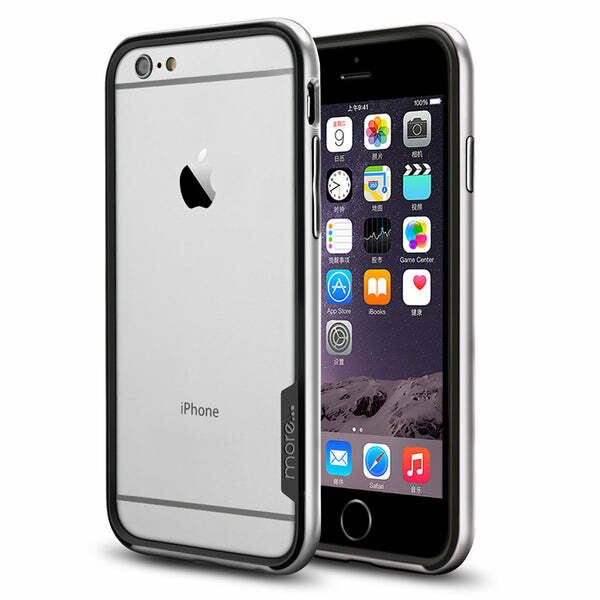 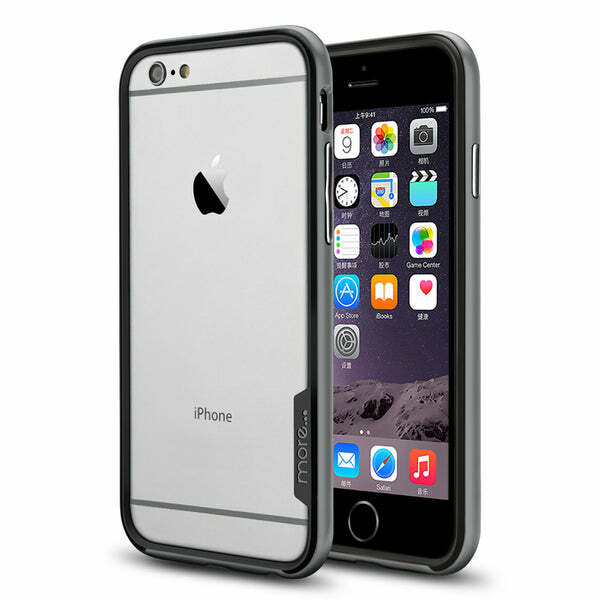 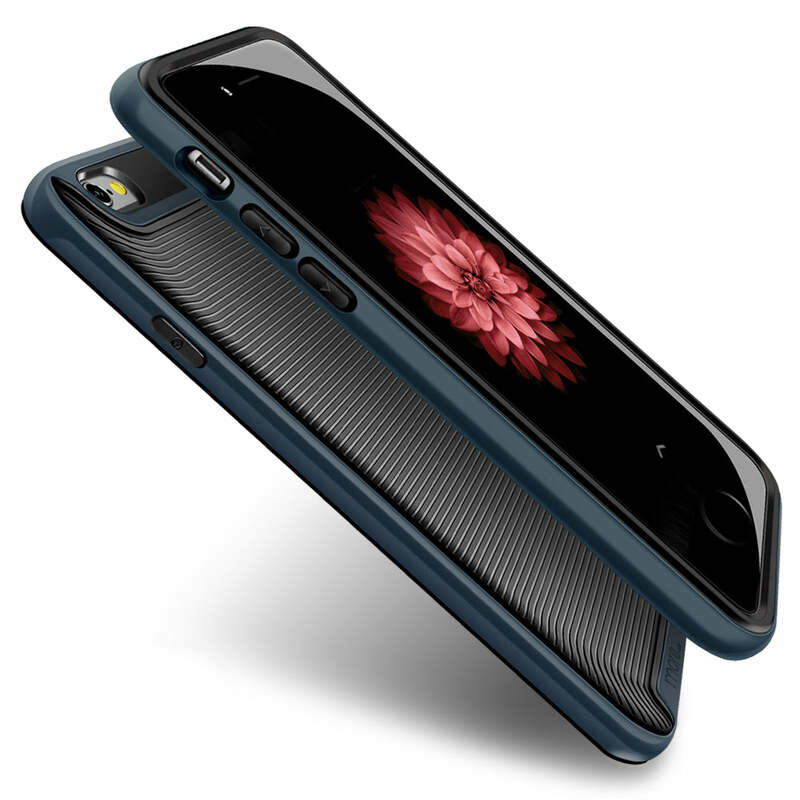 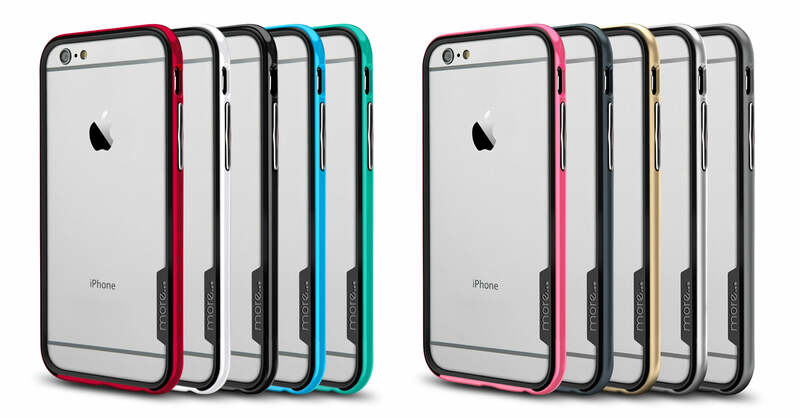 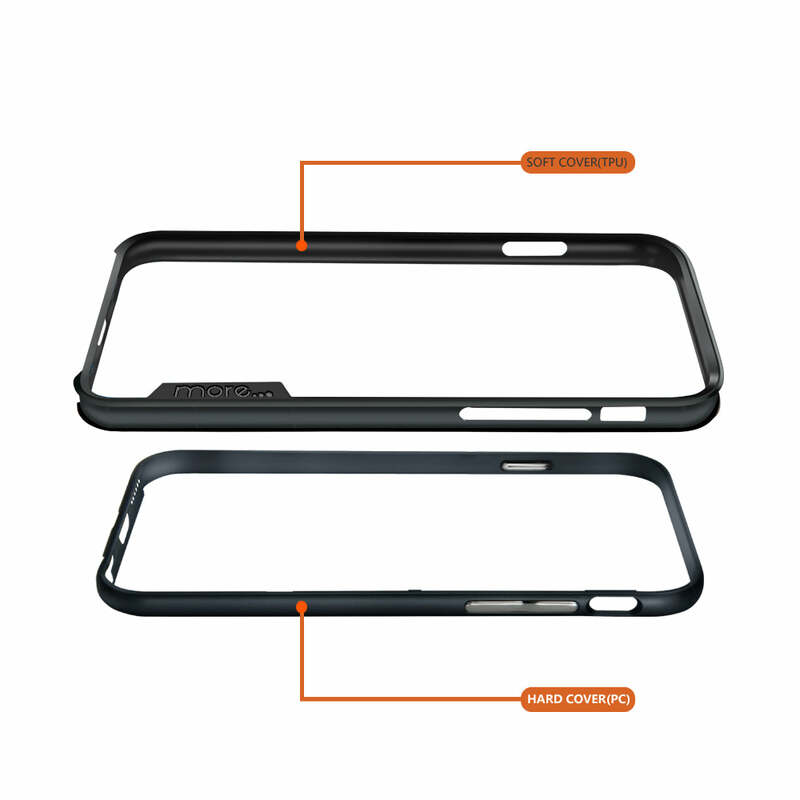 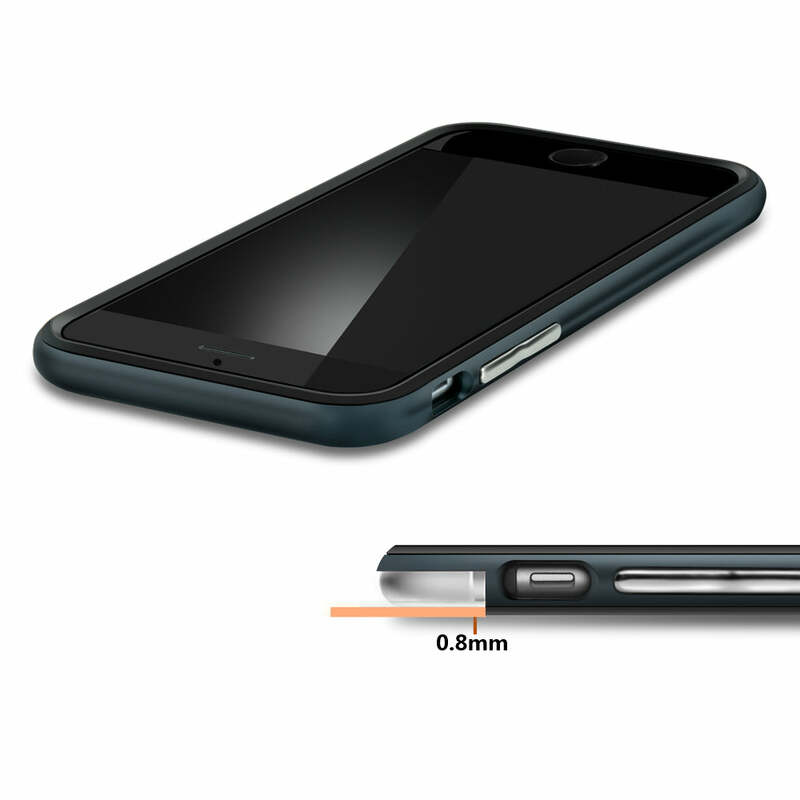 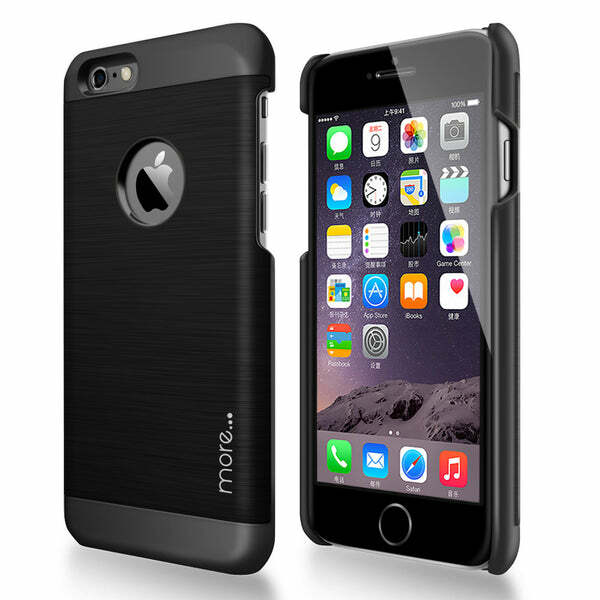 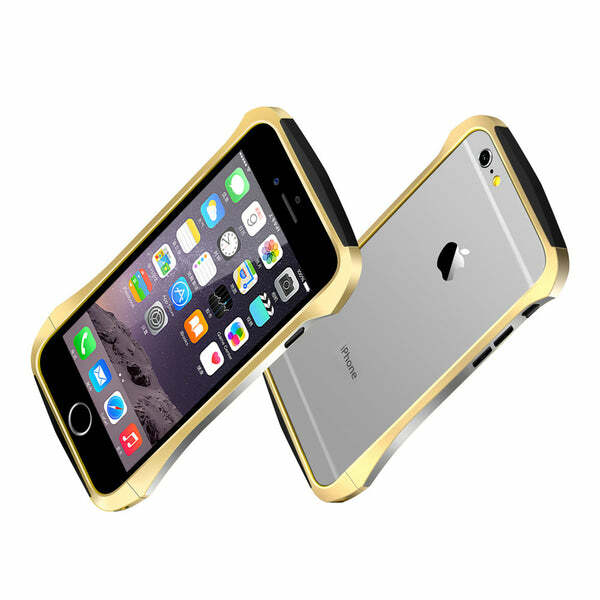 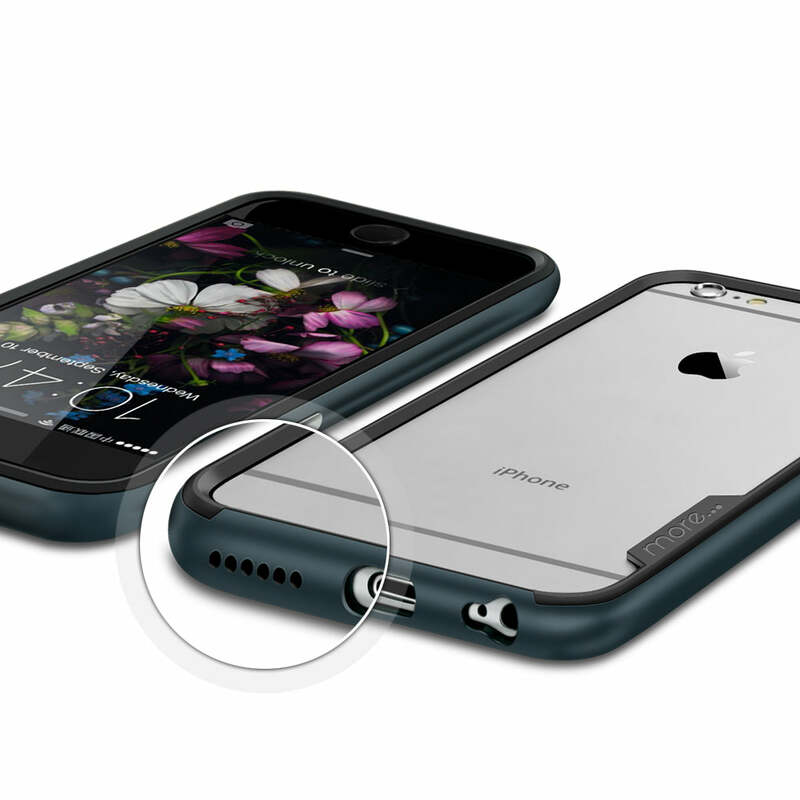 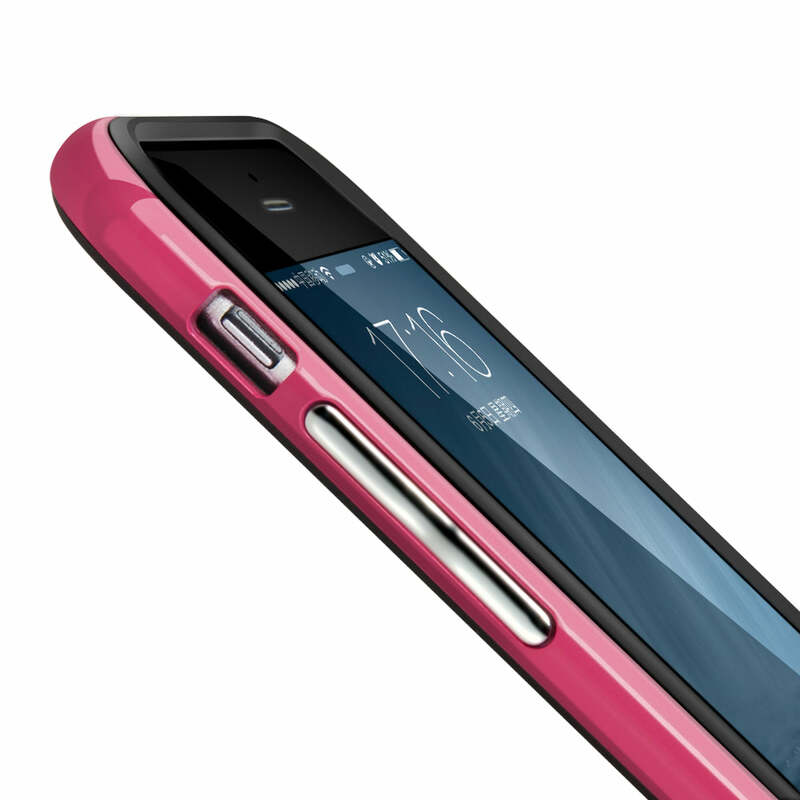 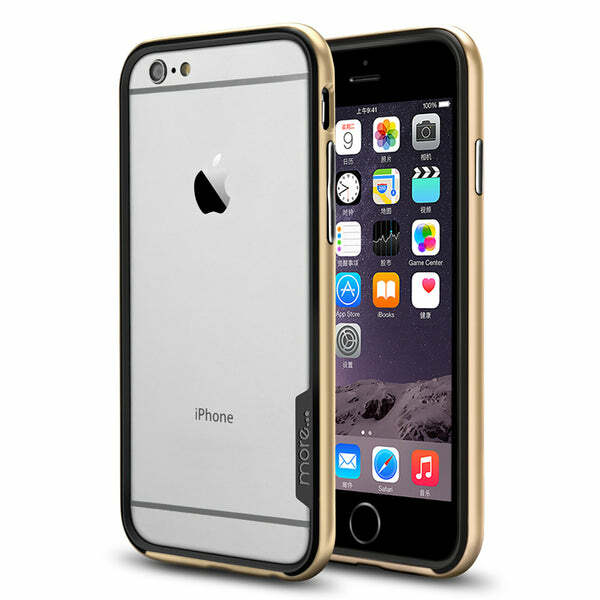 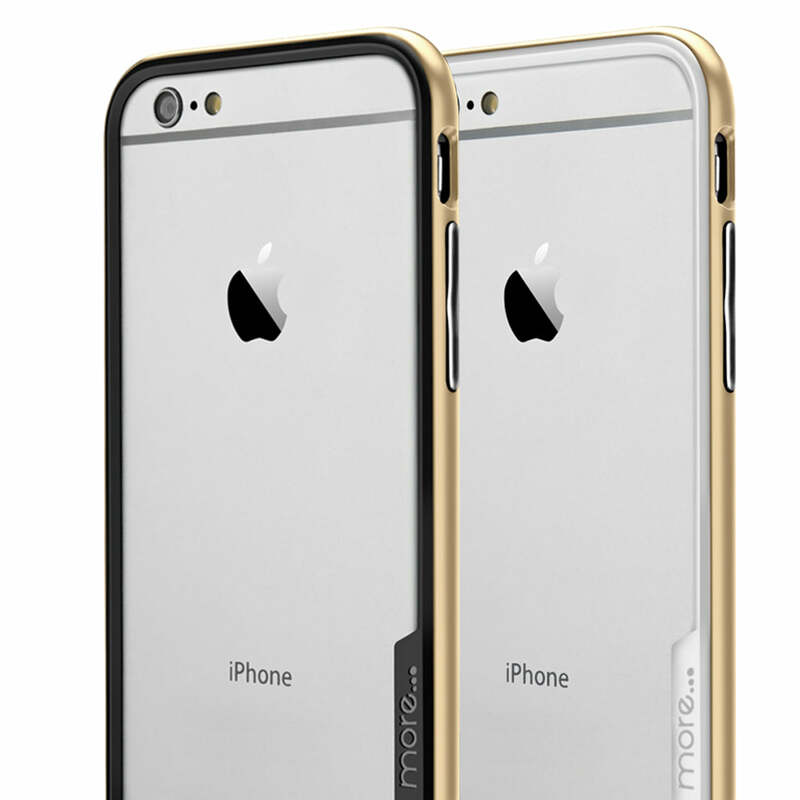 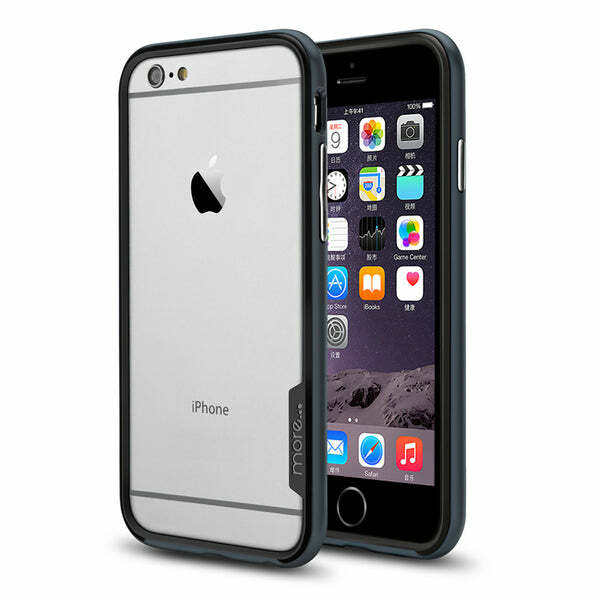 Dual layers made out of UV coated hard polycarbonate bumper frame outer shell and clear reinforced polymer-coated flexible Tpu inner layer. 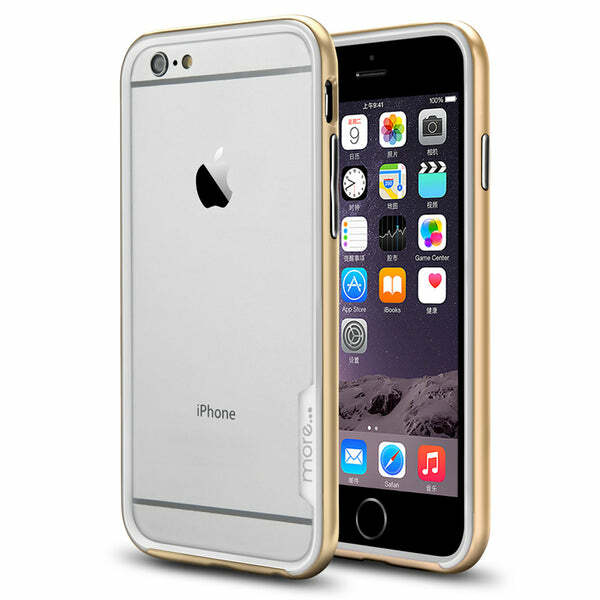 Raised anti-slip bezel to keep your iPhone screen safe and metallized buttons sensitive to soft touch and beautiful to look at from every angle. 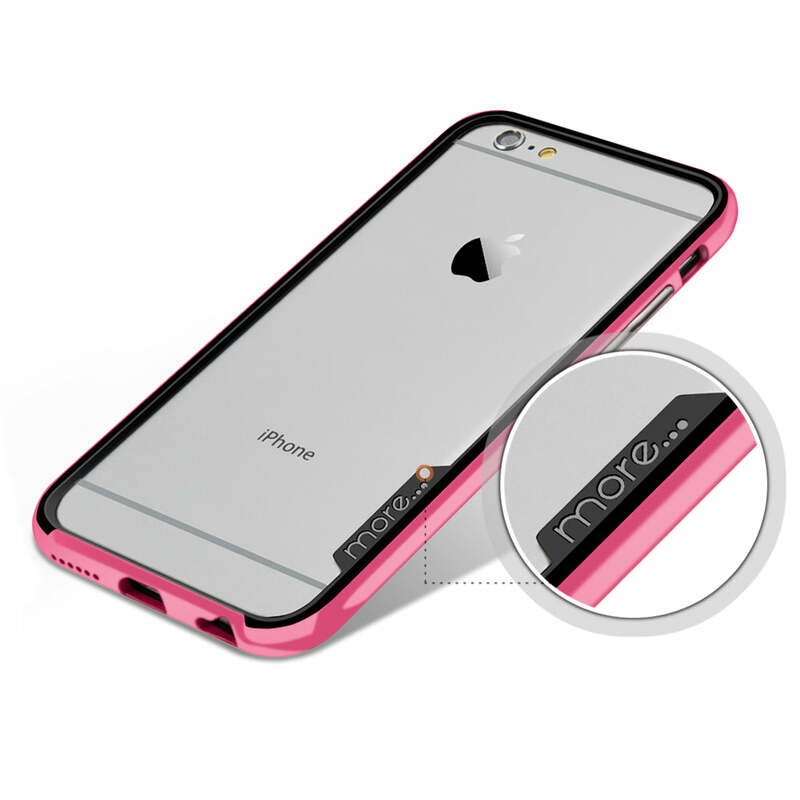 Rubbery inner layer absorbs shock from bumps and drops. 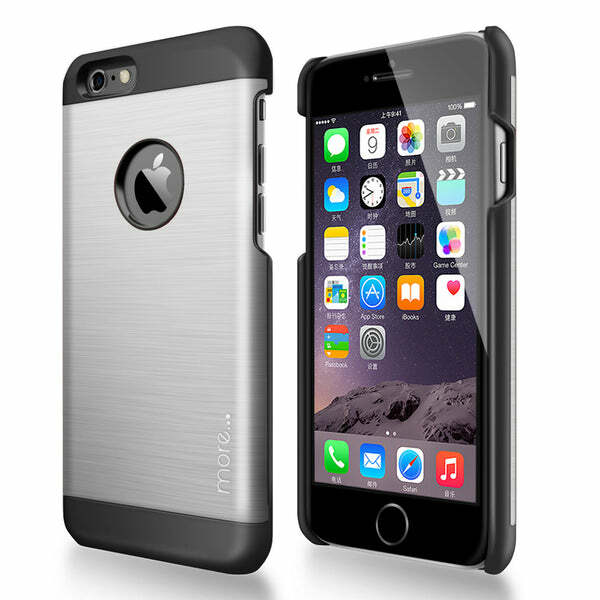 *Check out our new and ever-growing exclusive range of iPhone X cases & iPhone 8 Cases & iPhone 8 Plus Cases, we also have great introductory offers, with Free UK and Europe delivery. Registered company in England and Wales No: 8096302, VAT: 137970876. 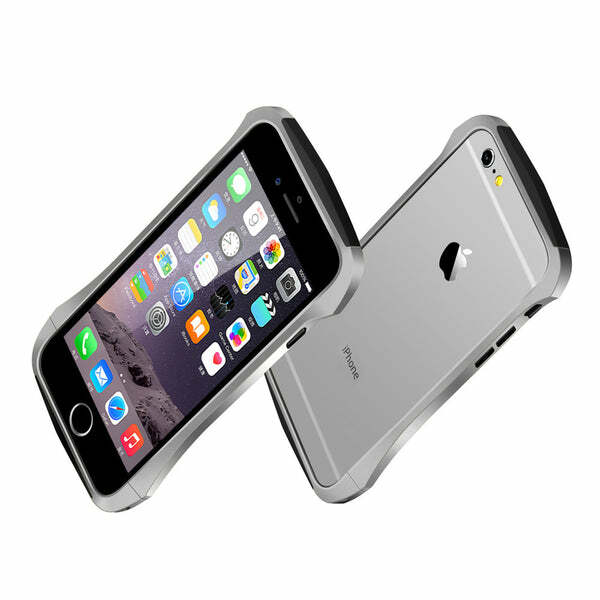 More is in no way linked to or affiliated with Apple, Inc. Apple®, iPhone®, iPad®, iPod® iMac® are registered trademarks of Apple, Inc.